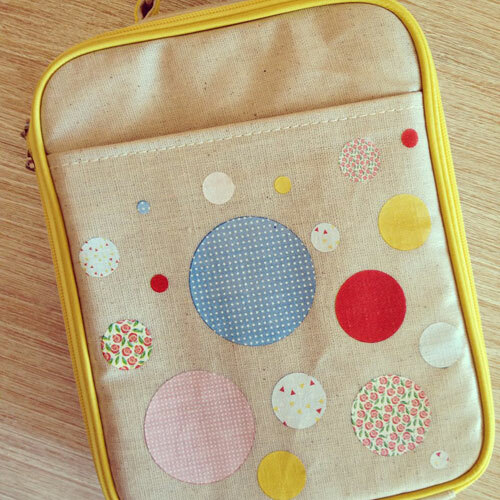 Apple & Mint Keep Fresh Lunch Bags - keeps kids' lunches fresher for longer! 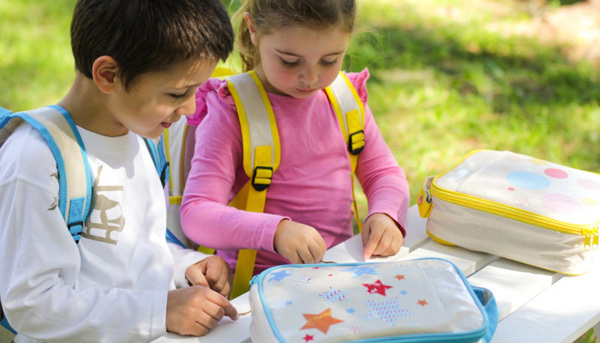 Apple & Mint Keep Fresh Lunch Bags – keeps kids’ lunches fresher for longer! Australian company Apple and Mint is home to the uber cool Keep Fresh Lunch Bag – literally. The Keep Fresh Lunch Bag has a separate compartment for the included removable icy cold cooling panel that will keep lunches cool for up to eight hours. Unlike adding a small ice brick to the lunch bag, the cooling panel keeps all of the lunch bag contents cool – not just what can be huddled around an internal ice brick. Keep Fresh Lunch Bag is made from easy- to-clean coated linen and there’s a range of designs for everyone, from toddlers to tweens, including gorgeous flamingos, a fox and an Indian! These lunch bags are free of PVC, BPA and lead, providing a supremely safe environment for food stuffs. Now for those who want to take their lunching style to the next level of cute – and I know some of you won’t be able to resist – you can team your Keep Fresh Lunch Bag with a matching Toddler Backpack. 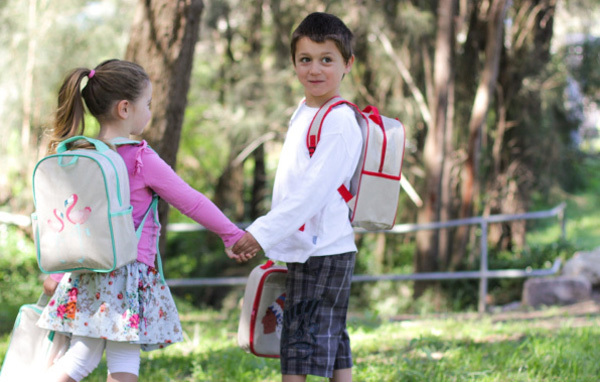 Perfectly sized for all day care or preschool needs, it includes two insulated pockets and an internal zip pocket. Keep Fresh Lunch Bag is priced $32.95 and the Toddler Backpack is priced $44.95, both available from Apple and Mint.